The Friday Science News Round-up is delayed this morning due to a prolonged editorial meeting over breakfast. After much debate, The Five-Year-Old and I agree that these are a few of the most interesting stories we’ve read this week. From our Houston correspondents comes word of two webcams trained on bald eagle nests. The eggs haven’t hatched yet at the Decorah Eagles nest, but the Mama Eagle’s wait at the Alcoa Bald Eagle nest is already over. We’ve been cooing over those baby eaglets all morning. Even Cozy the Cat started to purr when he saw them, although I suspect he’s confused them with breakfast. I know, I was shocked too. I hope that he’s saving the best of it for a later National Geographic special, but you can get a sense of the lunar landscape that is the Mariana Trench here. From LabSpaces, comes word of new research that suggests that Neanderthals in Western Europe may have come close to extinction at least once before modern man showed up. Analysis of mitochondrial DNA shows a steep drop in genetic diversity about 50,000 years ago, right about the time Western Europe’s climate got really cold, suggesting Neanderthals were more susceptible to habitat changes than previously thought. The Most Appropriate Book Award Ever? 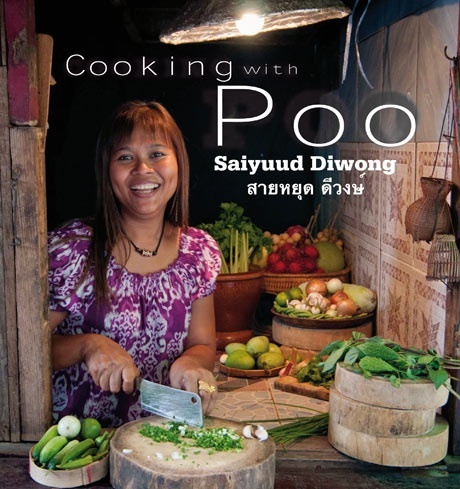 Saiyuud Diwong’s cookbook, Cooking with Poo, has won the Diagram award for this year’s oddest book title. We should think so. I’d explain why this title turns out not to be completely gross, but then you wouldn’t click-through to read the story for yourself, and you know you want to. Via Art, Food, and Motherhood comes a fabulous idea for turning old broken crayons into stained glass art. The Five-Year-Old and I can’t wait to try it. So, what’s on your radar this week? What? Where’s my Book Review?